Change of address? – Don’t stress! If you are looking for a professional London removals company, your search is over! Removals On Call is the most competitively priced removals company in London and our team of professional movers has years of experience with London removals. Removals company South London. We are based in South London, but we are the right company to suit any move of any size or distance to and from London. Removals London covers all areas of London! Get a free quote – please contact us by phone , or email or complete our contact form for our affordable and competitive prices. Each removal is considered individually. 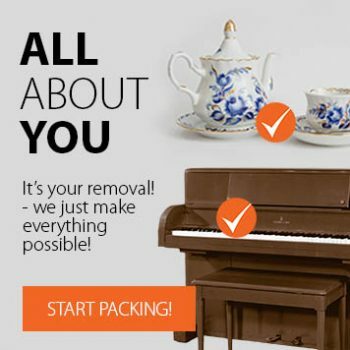 Cheap removals London- for us it means that we are keeping the prices low without lowering the quality of our service. We are a safe choice: our fleet of vans are well maintained and equipped with trolleys, tools and plenty of furniture blankets for covering customer stuff. Customer belongings are protected by “Goods in Transit” insurance policy which covers: theft while in transit, loss while in transit, damage caused by accidents while in transit, damage caused during transit. Each van carries a GPS navigation device which ensures that the ride from the pick-up point to the drop point is quick and efficient. Save money, pay only for the time we spend! To ensure you only pay for the time we spend on your job, we charge per half an hour. The minimum hire time is two hours per job. Our price calculations are based on the time spent on loading – travel to drop point – unloading. In this way, we are able to offer good quality and cheap removals London services. some additionally charge for the time travelled from drop point to pickup point. some charge per hour which means that if the time exceeds one hour even only five minutes you will be charged for the next whole hour. For London removals, we recommend you take advantage of our skilled movers to efficiently pack your boxes, as packing properly requires specialist expertise. Using our movers will save you both time and money as it greatly reduces the risk of damage during the move. For long distance removals, we are pleased to offer special rates and to plan a customised removal service for you. Our Logistic Manager will contact you shortly. The more details you give, the more accurate your quote. 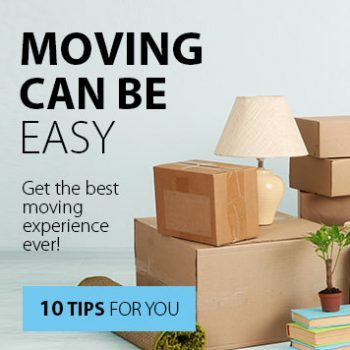 Moving has never been this easy! One call will save your time and money. The most competitevely priced removal services in London. Many years of experience and profesional equipment enables us to satisfy all of the Client’s needs. We will handle your precious belongings with great care. Being a professional removals company in South London, we provide all kinds of house removal services, student removals and studio flat removals as well as five bedroom house removals in London. It works on a small scale and is a more cost-effective way of relocating. Man and Van London service is tailored to your needs: you can hire just Man and Van and pack everything on your own (you can pay extra for the driver’s help) or you can order Man and Van plus additional helpers. Man and Van London service is a good option for student removals, studio removals and one or two bedroom removals. You can also order our Man and Van London service to transport single items such as pieces of furniture (wardrobes, sofas etc.) or electric appliances. 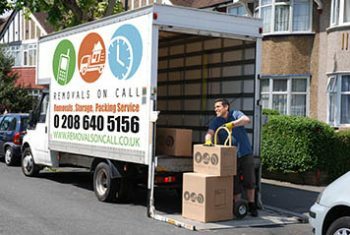 Removals On Call is a full service removals company in South London and offers a full packing service. We use top quality packing materials to ensure the safest possible journey for your belongings. However, if you would prefer to pack your own belongings, we can provide reduced rate packing materials delivered to you 1-2 weeks prior to your London removal. For office removals London, we can provide an additional service – crate boxes hire. 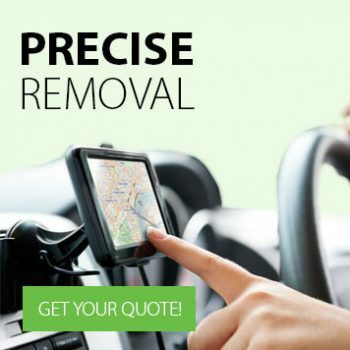 Get a free quote now: call now 020 8640 5156, 0 7794 600 801 24h or complete our no obligation form and our removals company South London specialist will contact you shortly. Copyright © Removals on Call 2016. All rights reserved.